Flamingo | Hangover Soap Co. 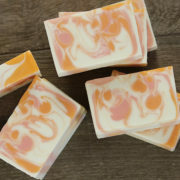 Tags: essential oil, feminine scent, fruity, Soap. 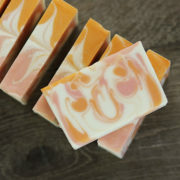 I’m in love with this soap! 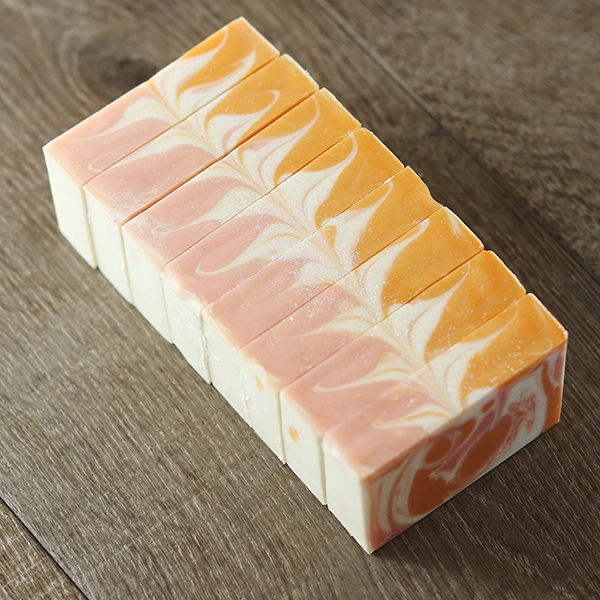 Just the right amount of fragrance and a rich, creamy lather. Leaves your skin feeling clean and moisturized.